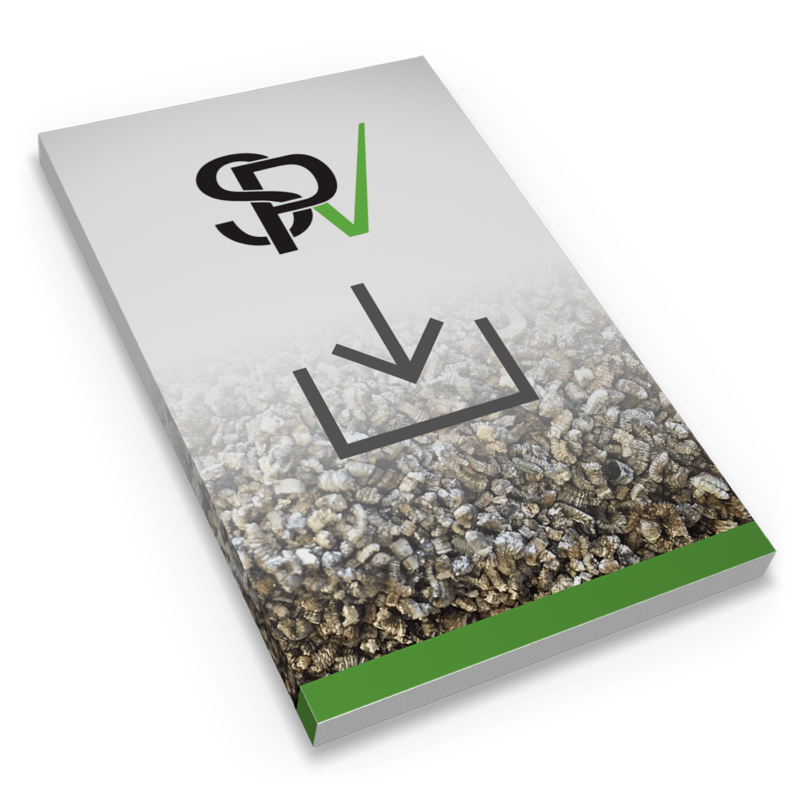 Masonry Insulation is free-flowing vermiculite used to insulate masonry wall cores or cavities. It is lightweight, free-flowing, inorganic, and specially treated for water repellency. In addition, it increases the fire resistance rating and sound transmission classification of the wall system. Specially treated Masonry Insulation even eliminates moisture condensation. Masonry Insulation may be stored indefinitely. Plus, when installed with manufacturer’s recommendations, it does not require maintenance.